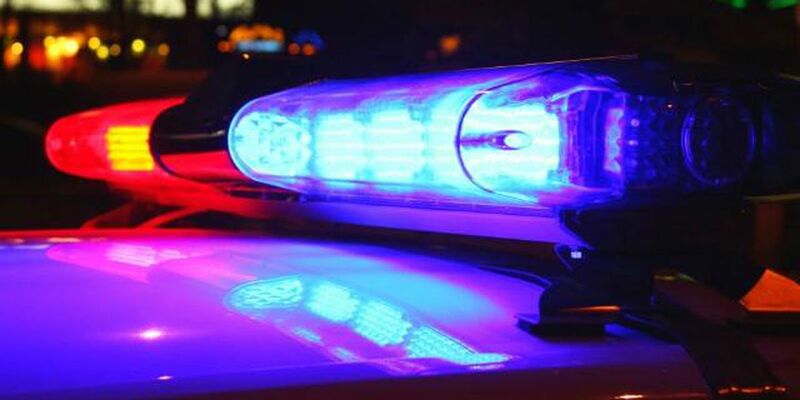 A 20-year-old man is in the hospital with serious injuries after a shooting at an apartment complex early Tuesday morning at 7514 19th Street, which is between Alcove Ave. and Upland Ave. on 19th Street. 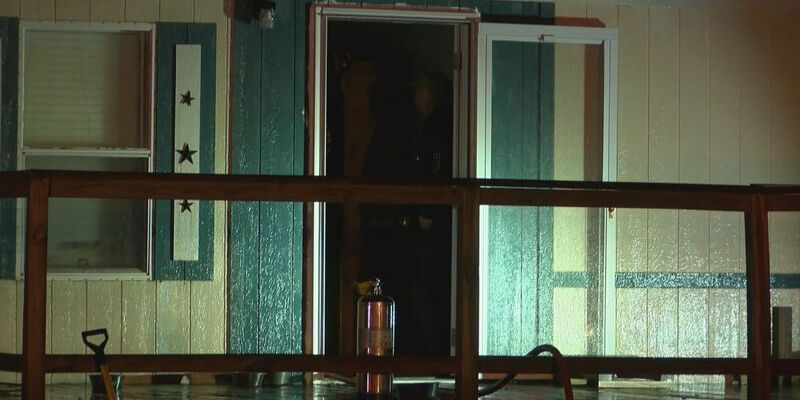 Officials are saying no one was injured after lightning struck a home on County Road 7365, just north of Woodrow Road, behind Cooper Drive In. 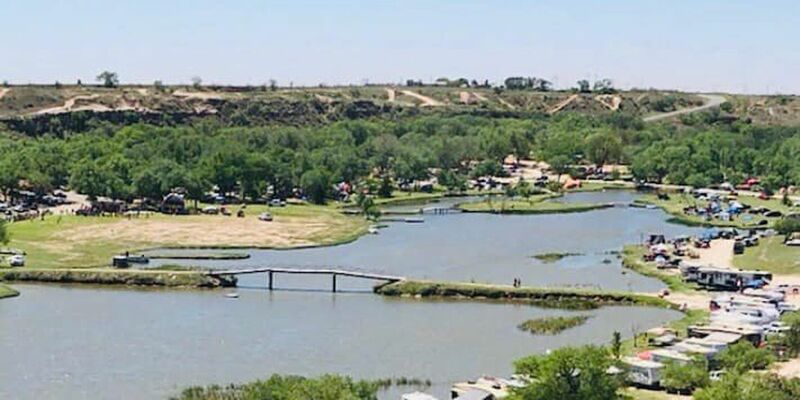 Officials with Texas Parks and Wildlife say a 40-year-old man from Lubbock is in critical condition after a jet ski crash at Buffalo Springs Lake. Officials with police say one person is dead while two others were taken to the hospital to be treated with minor to moderate injuries. 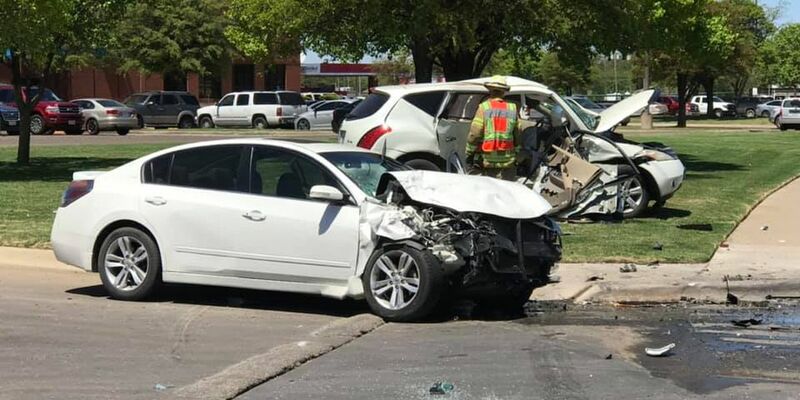 Two vehicles were involved.